"Menstrual chaos" - the best description Dr Matt Smith has heard to describe the problems and issues that can arise from the dysfunction of two hormones, 3 organs, 15 proteins and 300 genes. When a woman experiences menstrual chaos, it can affect her entire wellbeing. 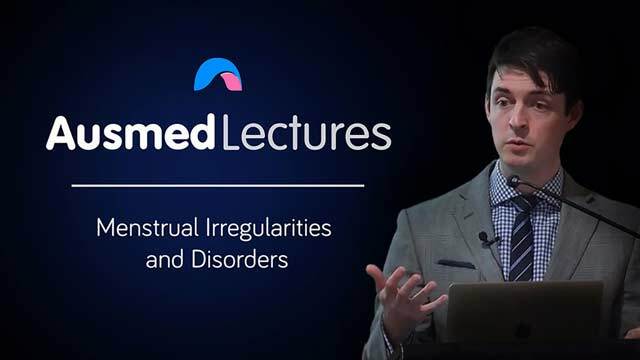 Join Dr Smith as he walks us through the most common menstrual irregularities and disorders, and shows you that they can be treated, and that you're not alone. Matt Smith is a health professional based in Queensland. Great Lecture on Women's Health thank you.